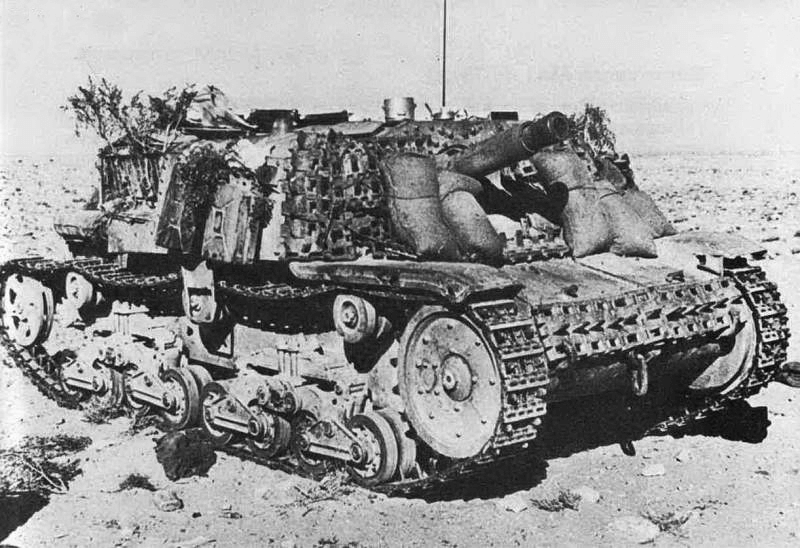 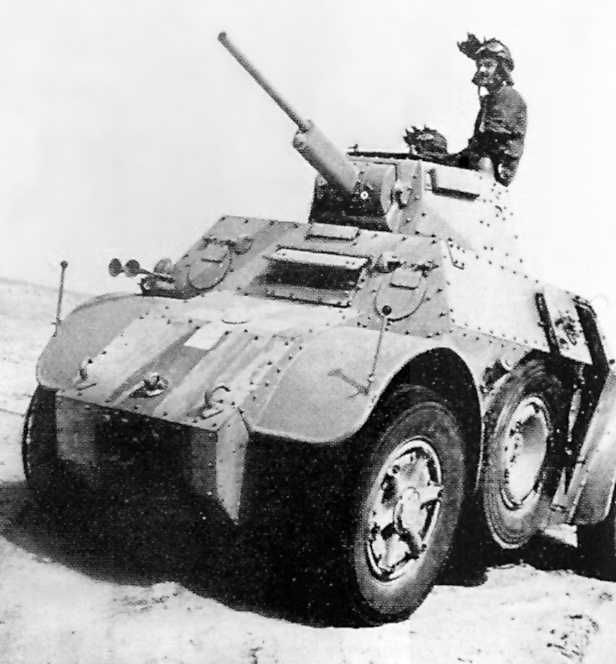 Italian AFVs suffered badly in the desert war and this was down to bad designs and armour. 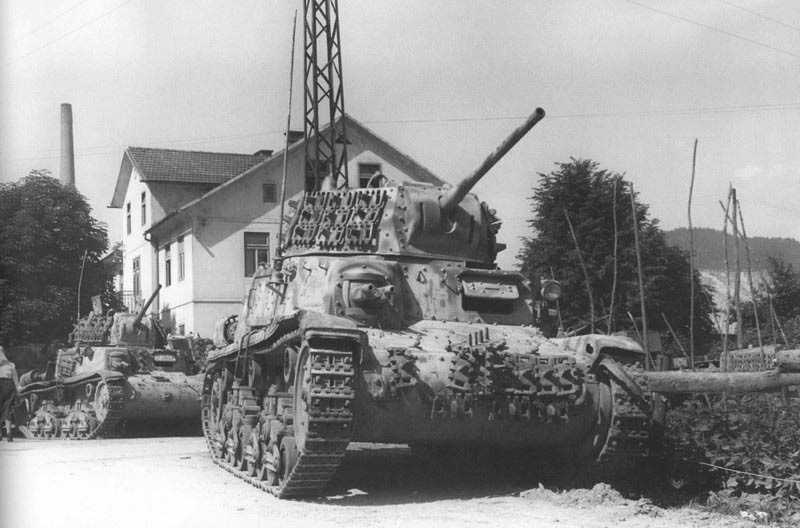 Their tanks were built using riveted plates which could break off and cause crew casualties. 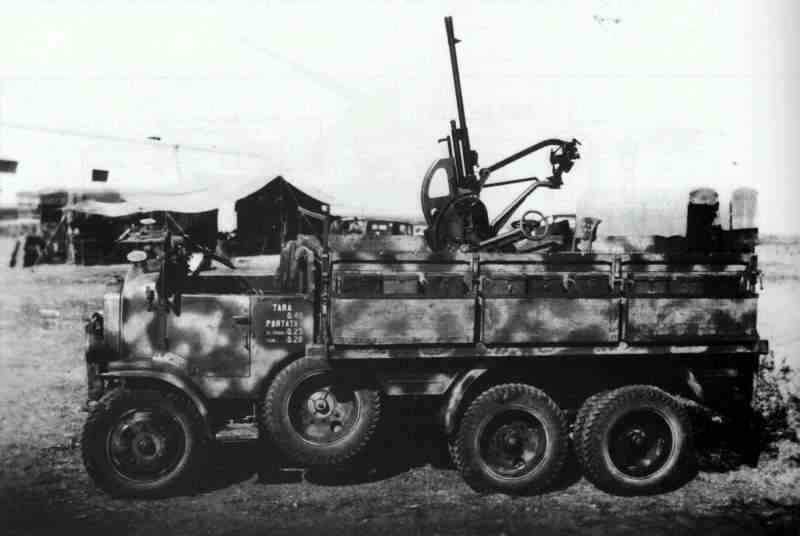 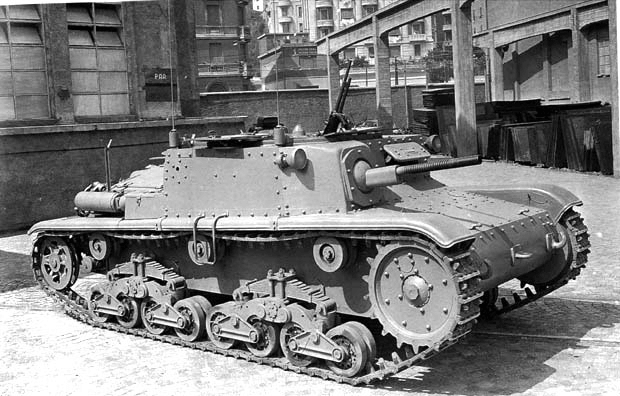 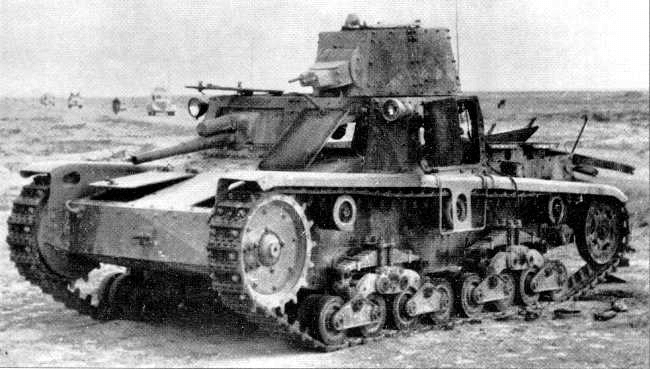 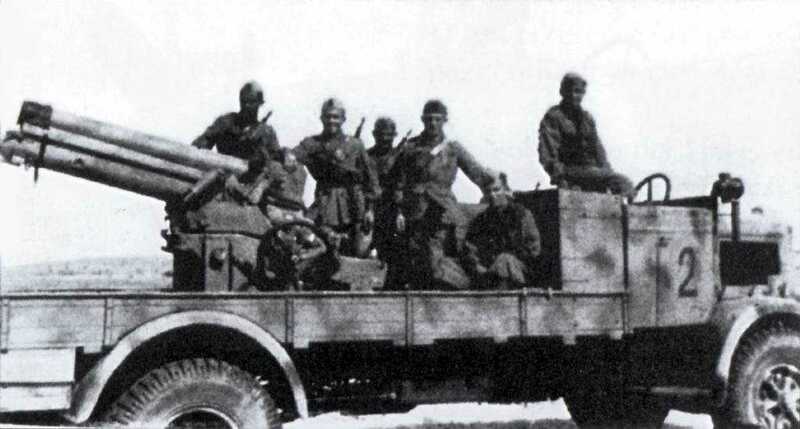 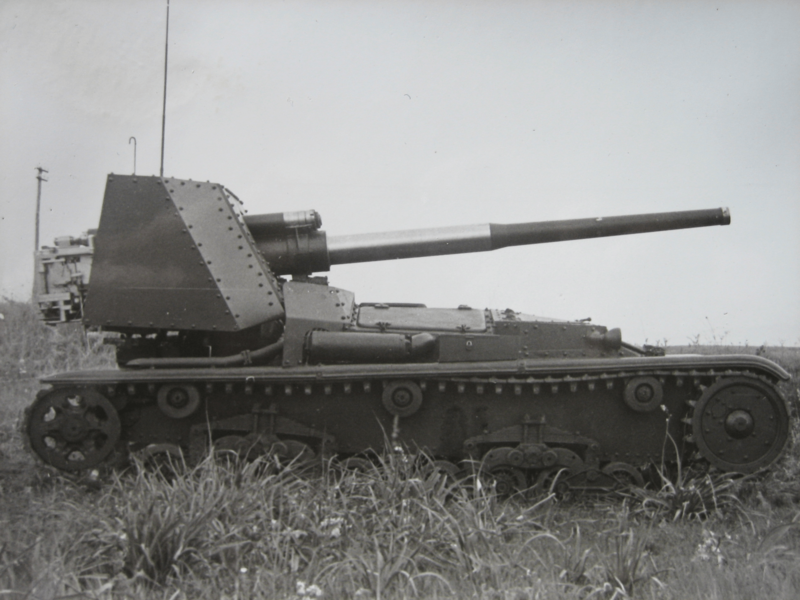 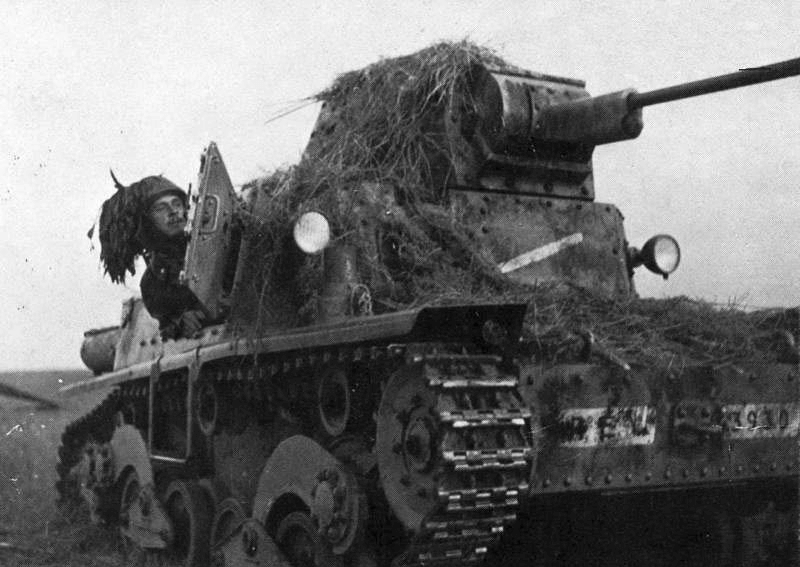 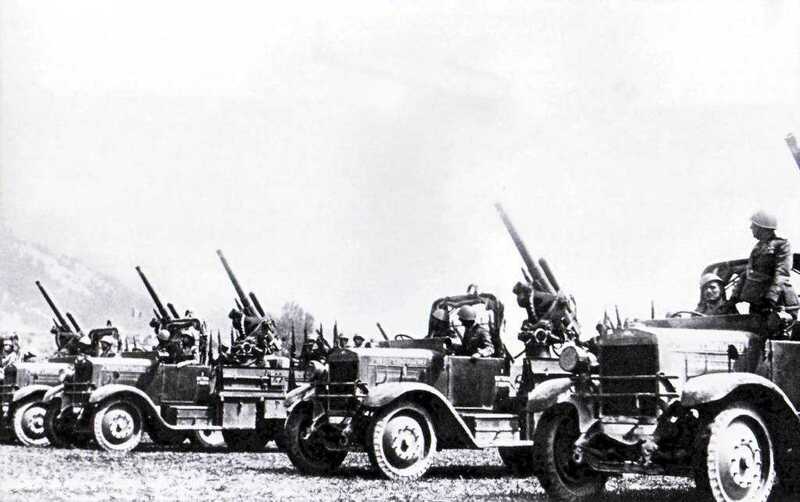 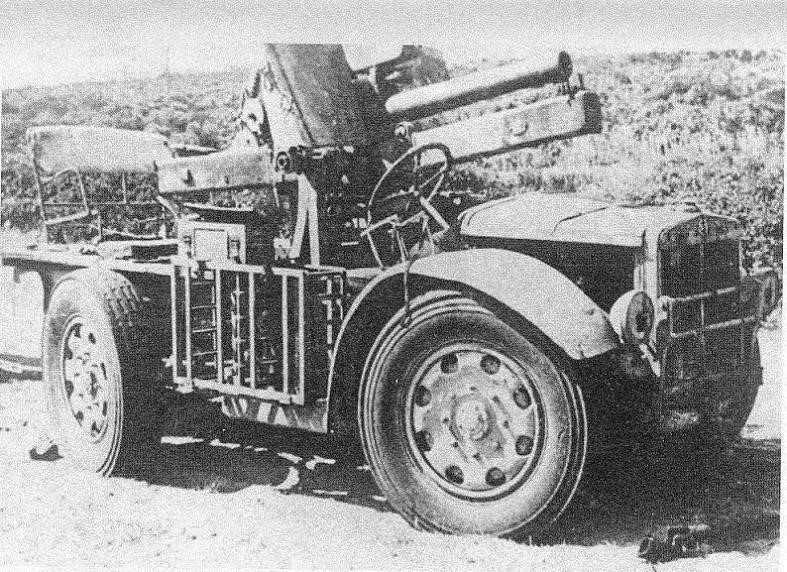 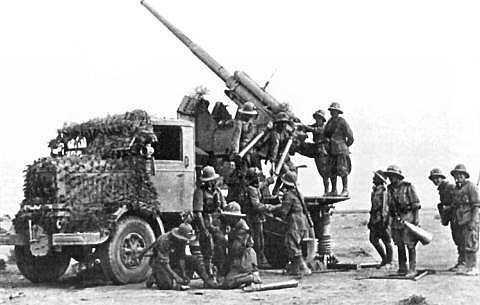 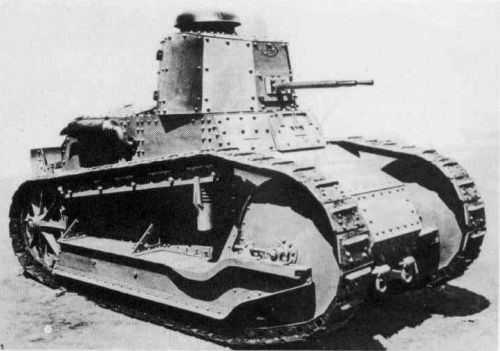 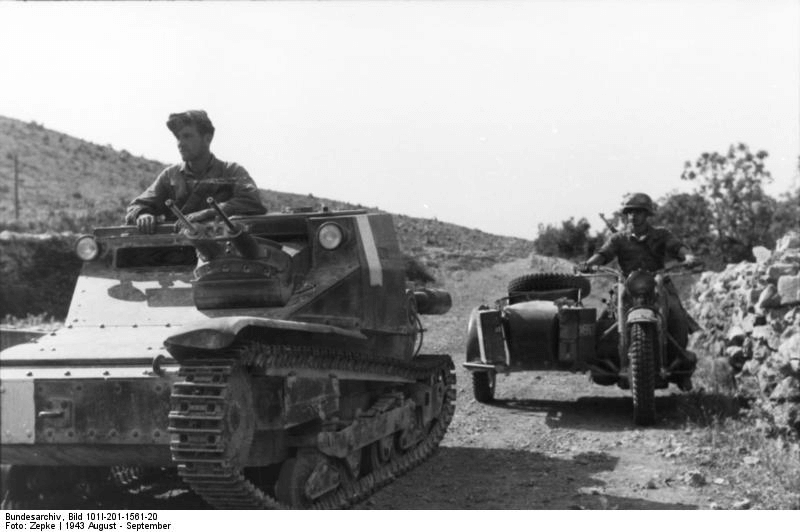 Many had two man turrets which gave the commander the job of operating the main gun as well as controlling the vehicle. 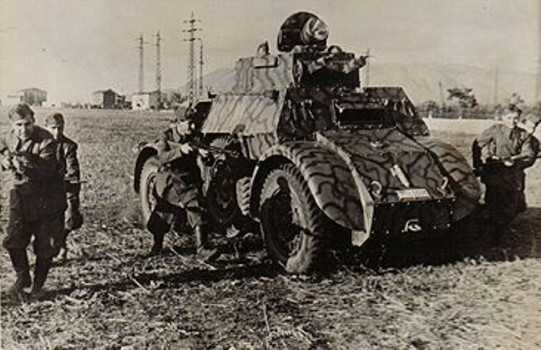 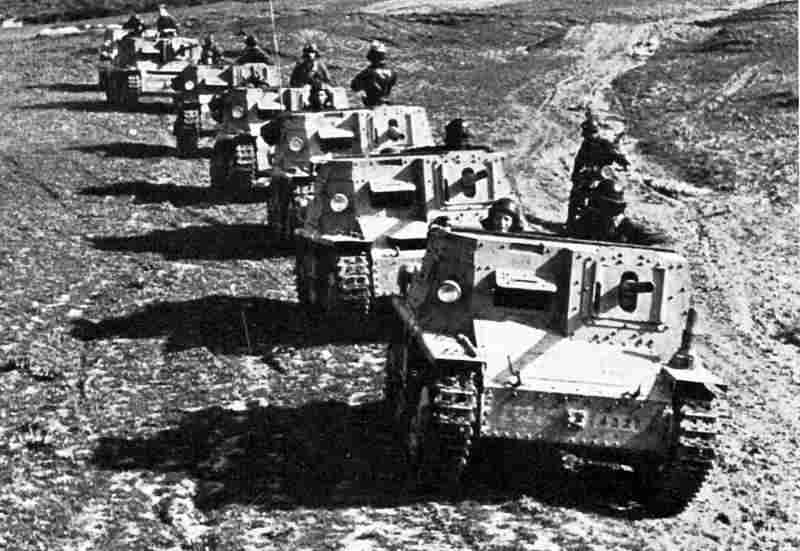 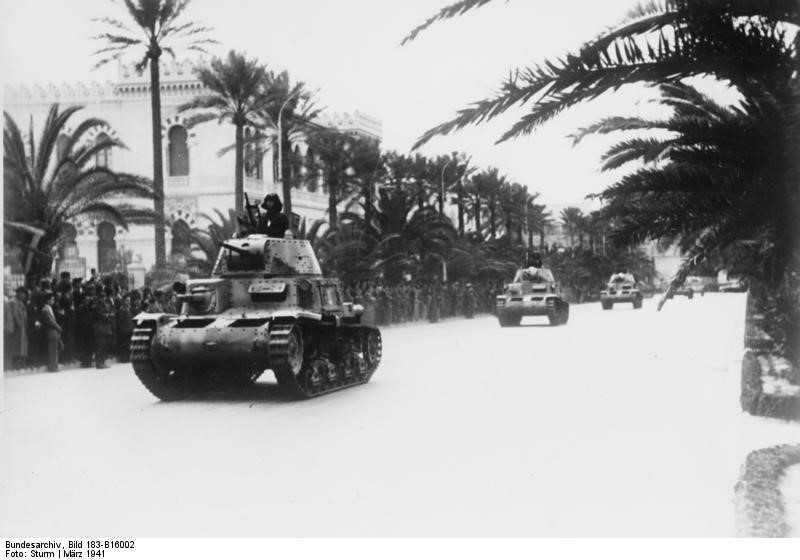 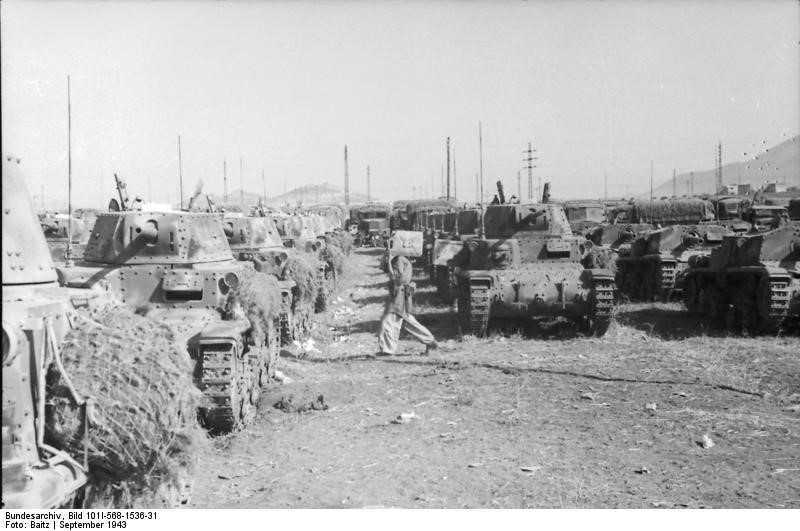 With that in mind the courage shown by the Italian tankers must be noted and they never lacked resolve.